SCOTTSDALE — Businesses offering IV hydration therapy, an unconventional method of injecting customers with a cocktail of saline, vitamins and nutrients to make them feel better, are popping up across the Valley. Brent Berge of Scottsdale has been receiving IV hydration treatments for about a decade. He said he feels better after receiving the 30-minute treatment once a month. At least two businesses in the Valley solely focus on IV therapy but several others offer it as one of their services. 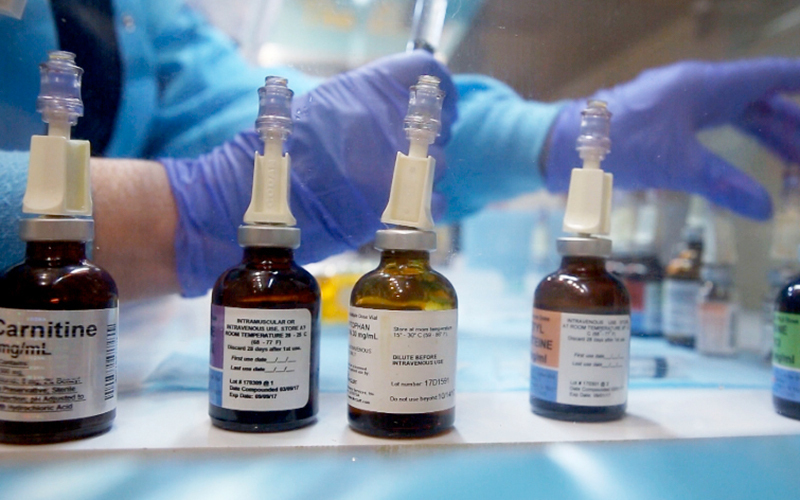 Two Valley businesses have registered nurses administer the treatments, which are not FDA approved. The medical community has not extensively studied the treatment but a pilot study on its impacts on fibromyalgia said patients may have felt better because of a placebo effect. The concept was derived in the late 1950s by Dr. John Myers, who infused an assortment of vitamins into patients’ bloodstreams in preventative care known as the “Myers Cocktail.” The trend has picked up in recent years across the country. “Our goal was to make it easy, convenient and mainstream, and let the public know that this treatment was available,” said Shirley Kelly, a registered nurse and co-founder of The Drip Room in Scottsdale. Kelly said customers absorb the nutrients directly and more effectively through IV therapy compared to eating food or drinking liquids that travel through the digestive tract. “Most of our clients either use us for optimal health and wellness, for beauty, for exercise prep and recovery,” said Antonio Moore, owner of IV Revival in Scottsdale. But it does come at a cost. A treatment ranges from $100 to $200, with discounts for memberships. The therapy also comes with medical risks. 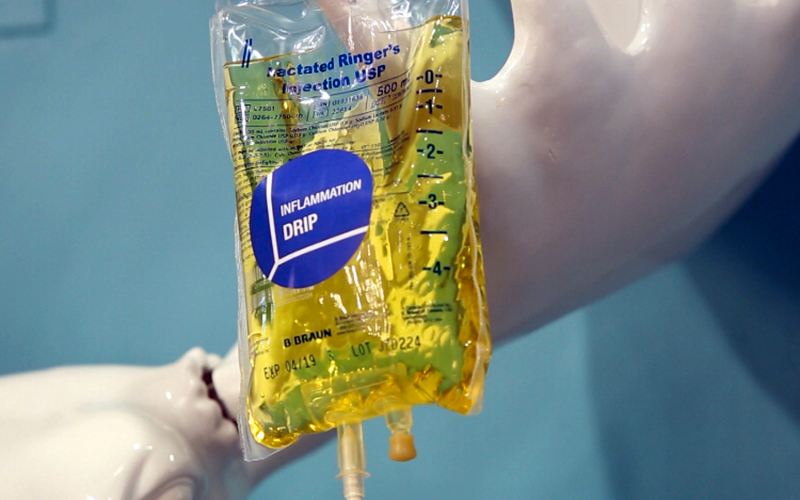 A medical doctor and owner of an IV therapy business in Philadelphia said the infusion comes with a small risk of infection — or pain, bruising or bleeding if the needle misses the vein, according to NPR. 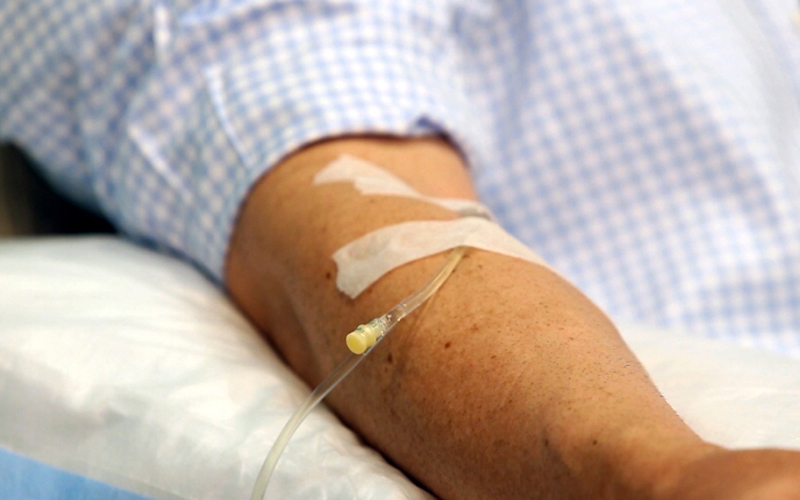 Certain IV devices carry risks of a blood clot, or inflammation of the vein. Kelly and Moore acknowledged the approach is unconventional and it should be used as a supplement to drinking water.